The Langara College United Way Campaign is an annual workplace campaign that incorporates a range of events for students, staff and faculty to help raise funds for a great cause. Langara’s United Way Employee Campaign has entered its 3rd decade of successful fundraising. The 2018 campaign started in March with the first of several Craft and Gift Fairs, followed up with a roster of United Way Week events held in June along with the wildly fun and successful UPS Plane Pull in September. As we enter our fall campaign pledge drive, we offer employees and students even more chances to make a difference by donating through payroll deduction, volunteering your time, or participating in our events; such as the Campaign Kick-Off and Halloween Event, Hot Dog Day, Lost and Found Sale or our ever-popular Craft and Gift Fairs. Every dollar raised goes towards supporting those in need, including our very own students. This year, fifty percent of funds raised from special events will be awarded to a Langara bursary to support our future students. The other 50% will benefit agencies associated with The United Way. 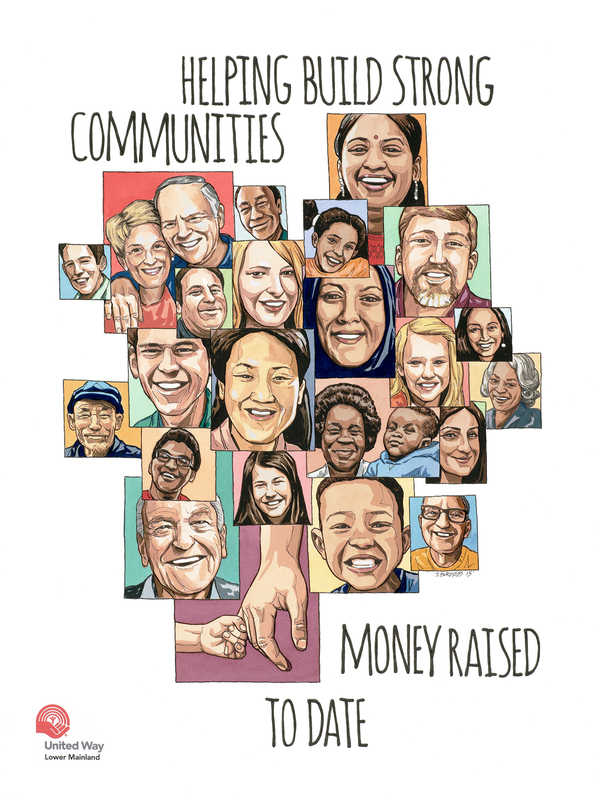 The United Way of the Lower Mainland collaborates with donors and community partners, invests in more than 150 agencies and 300 programs, researches community needs, evaluates program outcomes and advocates for change.